Financial setbacks are something that most people in this world can understand, unless they were born into riches or excel at handling money. 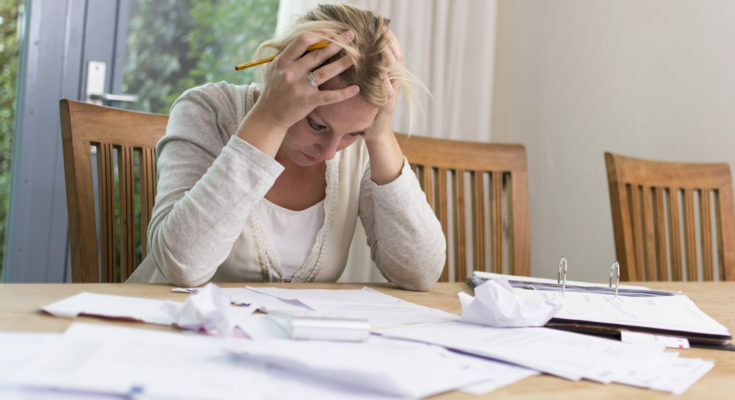 At some point in our lives, many of us might hit that unfortunate financial struggle mark where you may have bad credit and you just don’t know what to do. 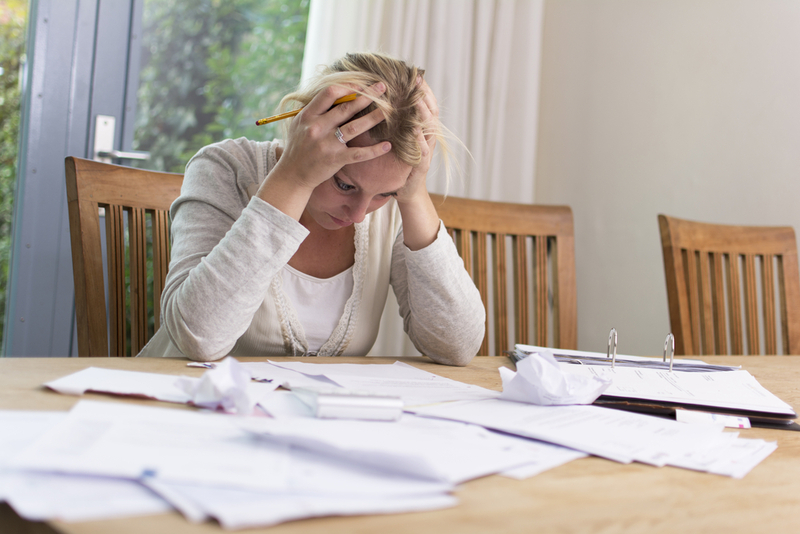 Here are five ways to deal with your financial setbacks. First, you must find out what the problem is, and what is causing it. 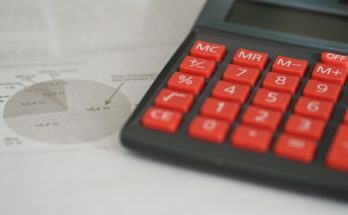 Whether you have a bad spending habit or you are simply not making enough money to cover all of your expenses, you need to attack the problem accordingly. Some people take on an extra part-time job to make sure that their expenses are met. If you don’t have enough to handle rent, food, and transportation amid an emergency, you need to rethink your finances. Look into what you are unnecessarily spending your money on. While it’s good to treat yourself once in a while, we too often spend our money on things that we want instead of need. Before you can even focus on building a solid credit, you need to have a plan. Many of us get paid Friday, and then on Sunday morning the paycheck is gone. Why? On Friday, you have money, and you feel like you deserve to treat yourself. Browsing online, you stumble upon an amazing outfit that you must have, and because you just got paid, you spend too much of your paycheck. Create a budget to help you avoid bad habits like spending all your money as soon as you get paid. Sometimes seeking help from people is difficult. Whether you need emotional support or just financial help, it’s good to turn to someone. You might hesitate to do so because of a fear of rejection or harming your self-worth. Let go of your pride and ask for help from a family member or friend in a better financial situation than you are in. This is better than taking out an official loan, and it helps to tackle your financial stress. Even if you miss a payment, at least you know you won’t face harsh effects such as bad credit or ever-growing interest. In addition, you can contact your local community centers for help with your rent or just your basic necessities. If you need food, then you can go to food banks or shelters for assistance. In extreme cases, such as a pending eviction or high medical bills, you may need a quick loan to cover your costs. This is somewhat risky, and you should resolve to pay it back as soon as possible. Remember that loans rarely create a bridge to bypass your financial struggles. But, in extreme cases where you are in need of a plan, payday loans online are always an option. You should research these loans beforehand. Make sure you know the interest rate and the penalties of a missed payment. You must remain positive throughout any struggle in your life, whether it’s financial, physical, or mental. The universe feeds off of positivity; the energy you send out in the universe is the same energy you will get back. While you struggle through financial hard times, you need to nurture your optimism.